4 Bdrm Semi-detached Dwellhouse. Ground flr: V/bule. Hall. Lounge. 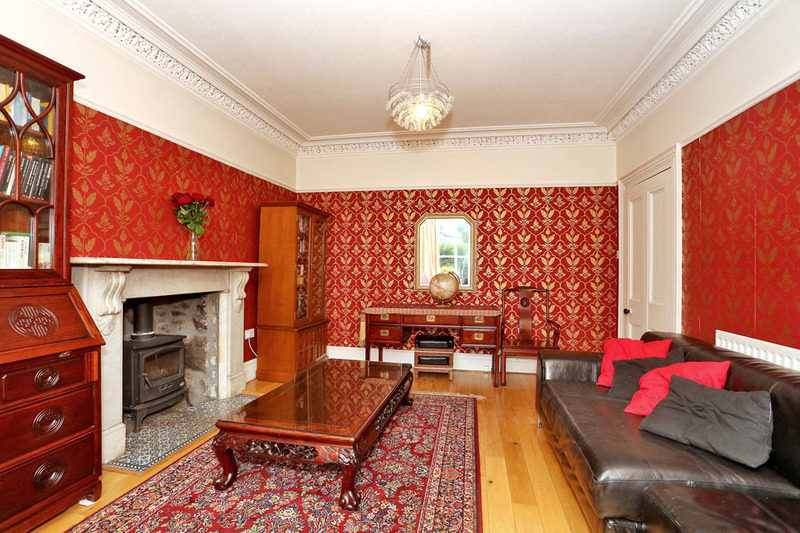 Dining rm/Family rm. Dining kitch. Utility rm. Wet rm. Bdrm. 1st flr: 3 Bdrms. Bathrm (CT band - E). Garden. 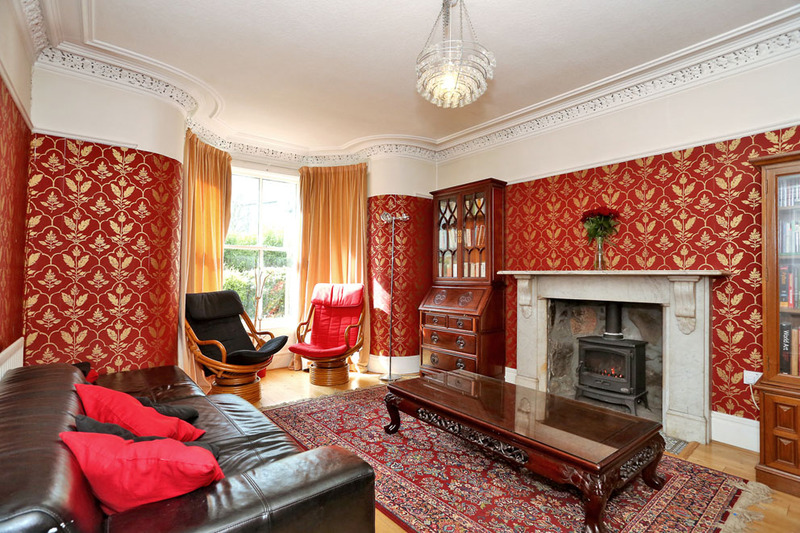 Price over £365,000 Entry by arr. Viewing contact solicitors. (EPC band - D). 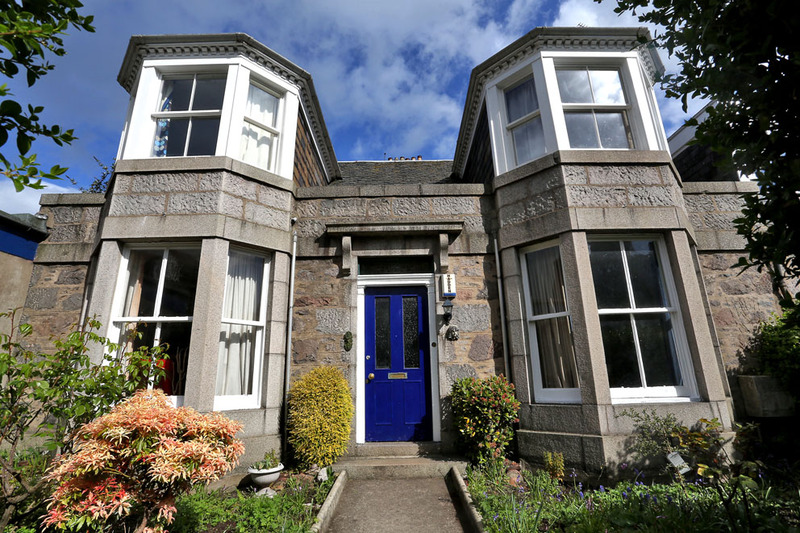 Situated in the desirable and popular area of Rosemount, we offer for sale this four bedroom traditional semi detached granite dwellinghouse. 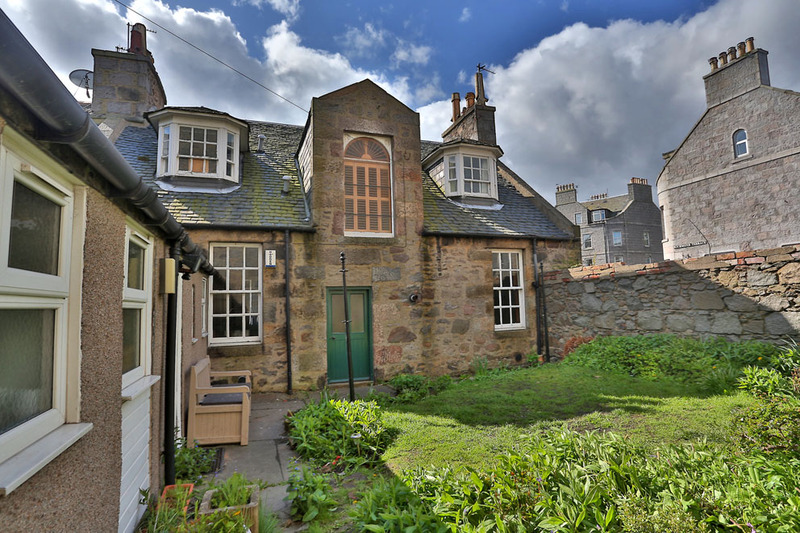 The property has retained many of its fine characteristic features, with the two rooms to the front having sash and case windows finished with the most attractive curved walls, both of these rooms have marble fireplaces, one featuring a gas burning stove and the other one having an open fire. To the rear is the dining kitchen which has been upgraded with a good range of base and wall units, contrasting Quartz work surfaces, inset one and a half bowl sink with moulded drainer and mixer tap. 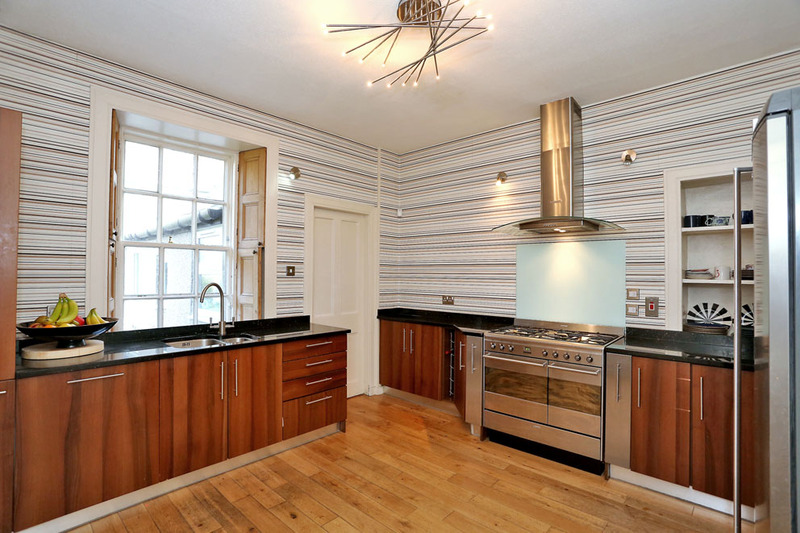 Integrated dishwasher and there is a large Range style cooker with gas hob and electric ovens finished with glass splashbacking and overhead extractor hood. To remain is the larder fridge, with the room providing excellent space for dining table and chairs. To the rear of this is a utility room which has full length co-ordinating units and to remain are the washing machine, tumble drier and freezer. 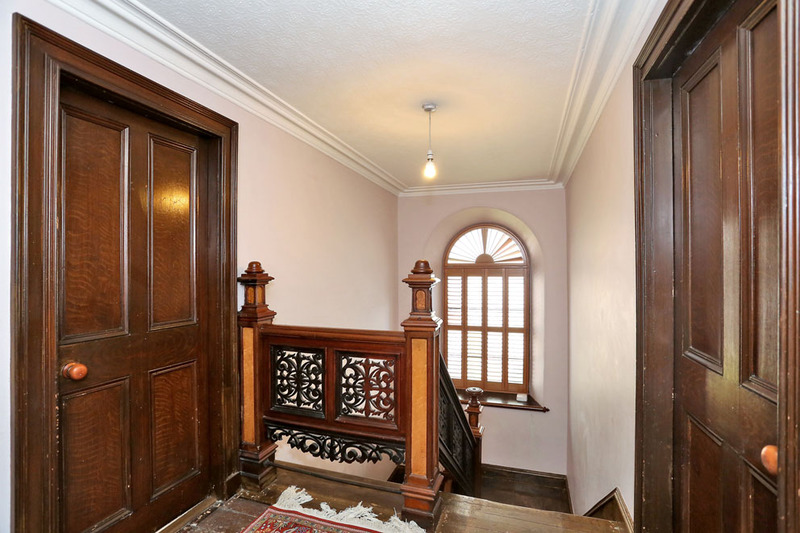 There are two windows to side and door to the garden. 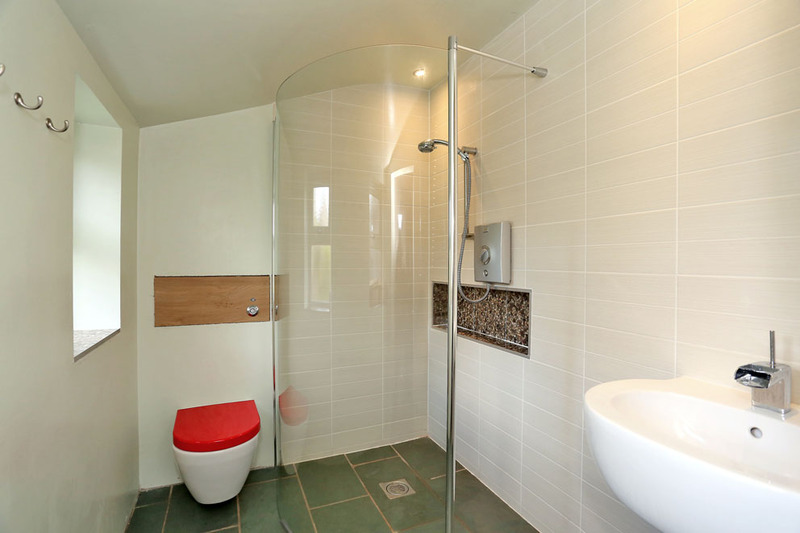 To very rear of this is a wet room which has a fully tiled shower area with electric shower finished with curved shower screen, wall mounted wash hand basin with tiling continuing to rear and WC. 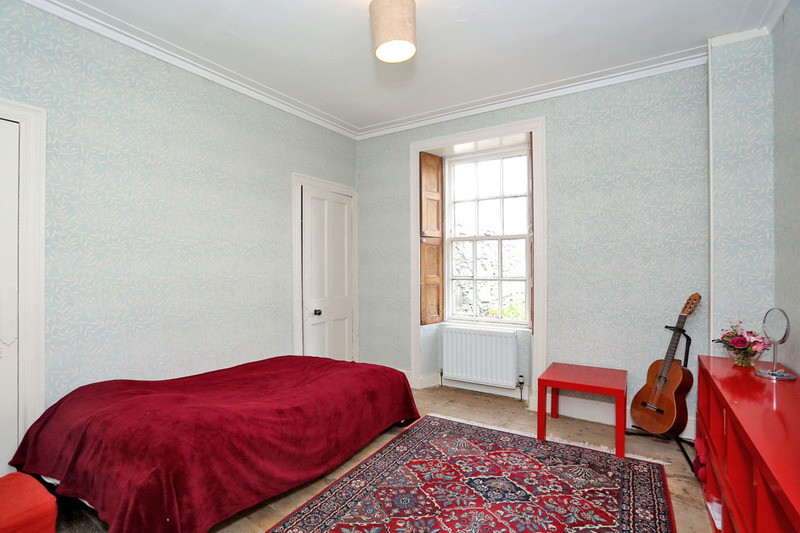 Also on the ground floor there is a double bedroom with window having working shutters and two Aberdeen storage cupboards. 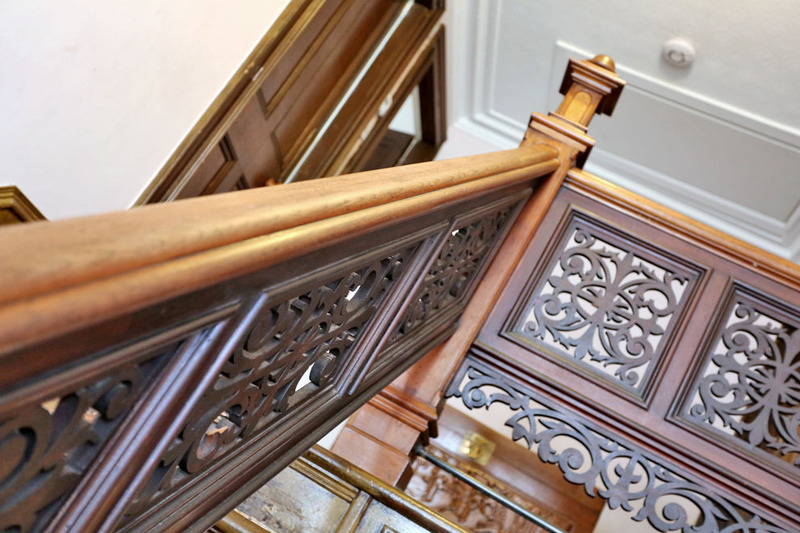 The solid wood staircase which gives access to the first floor is finished with the most attractive carved balustrade and banister, with the mid landing having a large arched window finished with slatted shutter blinds. 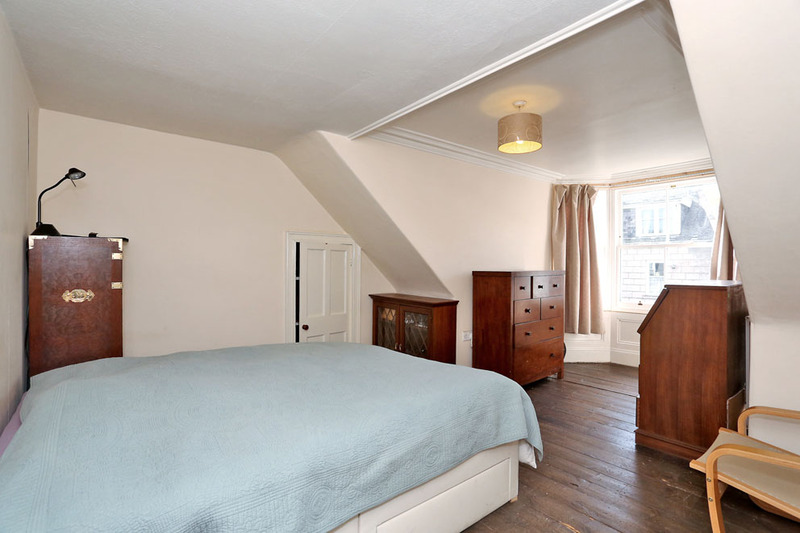 There are three good sized double bedrooms on the first floor, two having double glazed windows and both enjoying double wardrobes, with the third bedroom located to the rear. To complete this property is a large bathroom with a four piece suite comprising white bath, pedestal wash hand basin, WC and separate fully tiled shower cubicle with mains shower. 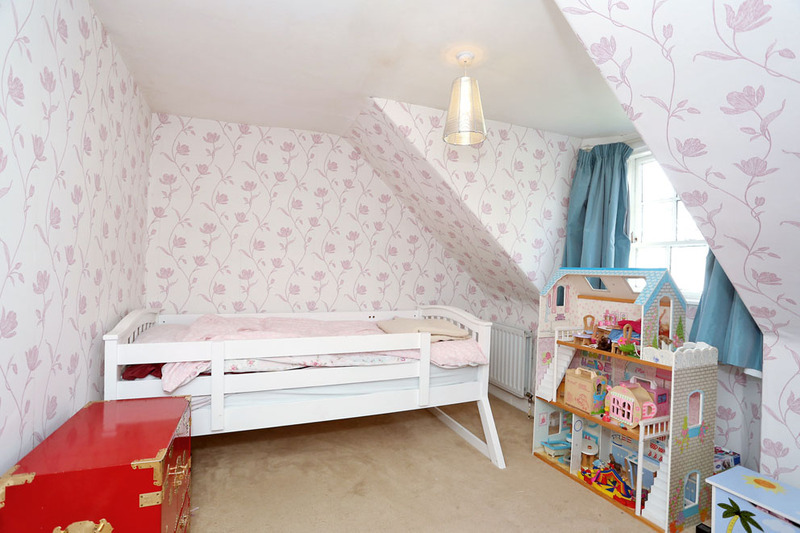 The property is serviced by full gas central heating and part double glazing. It enjoys gardens to both front and rear. The front of the property is secluded by large hedging and finished with mature shrubs and a paved path to the front door. The garden to the rear is fully enclosed with lawn, drying poles and a range of mature shrubs and an outhouse. Lounge 17'3" x 12'5" (5.26m x 3.79m) approx. Dining/Family Room17'4" x 13'9" (5.28m x 4.19m) approx. Dining Kitchen 13'2" x 11'9" (4.01m x 3.58m) approx. Utility Room 13'6" x 5' (4.12m x 1.52m) approx. Wet Room 7'8" x 6'" (2.34m x 1.83m) approx. Bedroom13'4" x 11'3" (4.07m x 3.43m) approx. Bedroom 17'1" x 12'" (5.21m x 3.66m) approx. Bedroom11'11" x 10'8" (3.63m x 3.25m) approx. Bathroom 11'10" x 10'5" (3.61m x 3.18m) approx. Directions Travelling from Union Street continue onto Union Terrace, at the end of Union Terrace turn left onto Rosemount Viaduct, continue onto South Mount Street and at the end turn left onto Rosemount Place. No. 78 is situated a short distance along on the right hand side just before the opening for Richmond Terrace. Location The property is situated on Rosemount Place which has an excellent range of local amenities on its doorstep including a Sainsburys supermarket. There are excellent public transport facilities making many parts of Aberdeen easily accessible from this property. 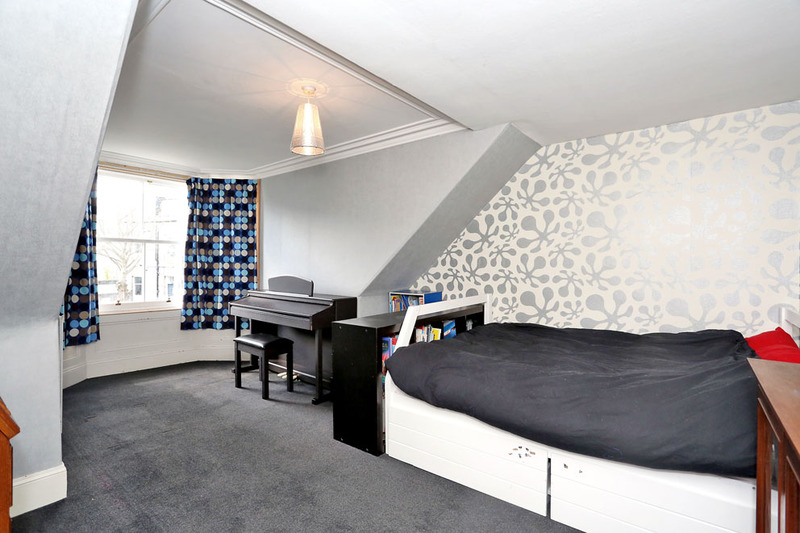 The area is also catered for by good primary and secondary schools, and close by are the Victoria and Westburn Parks for leisure purposes. 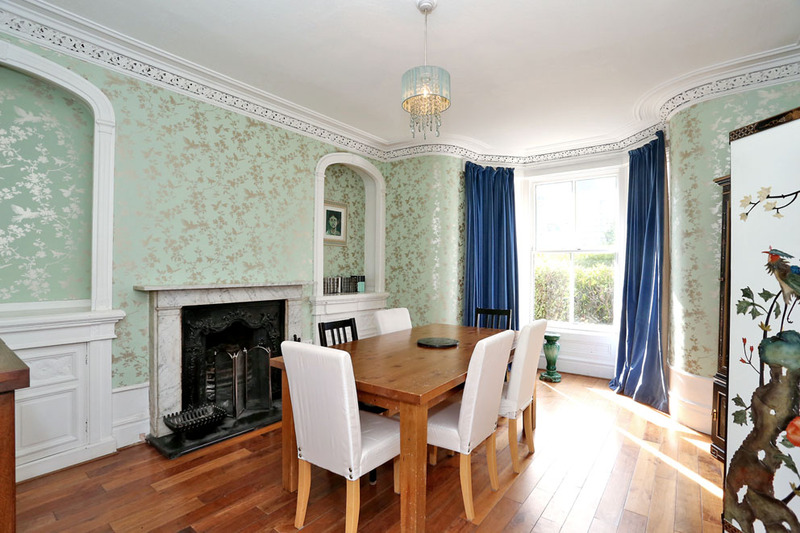 It is ideally placed for Aberdeen Royal Hospital complex, Aberdeen University and the city centre with is larger range of shopping, recreational and leisure facilities.